Nomsa, embraces her uniqueness and has never had the desire to ‘fit in’. She is an energetic, positive individual who is open to learning and loves being around people. In her spare time she enjoys reading, writing , traveling and dedicating her time to causes related to the empowerment of children and women. 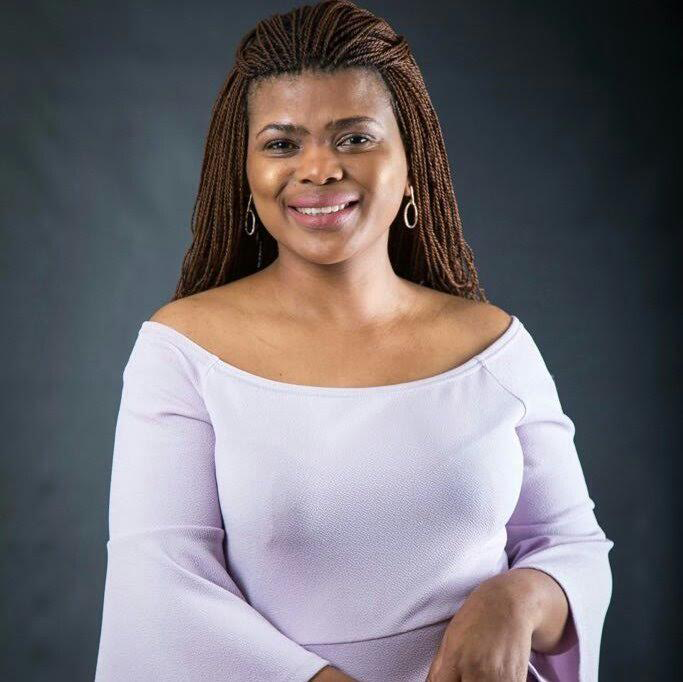 She matriculated as Head Girl at Cornerstone College in Pretoria and holds Diploma in Public Relations Studies and Honours in Media Studies from UNISA. She completed her Public Relations internship at a Cape Town based PR agency, where she was a member of a team that handled one of South Africa’s premium events- The Cape Town International Jazz Festival and was subsequently appointed as the PR director for 3 consecutive years. Prior to breaking into media, Nomsa held various roles in government departments and started her radio career in 2009 as a local News Presenter for Fine Music Radio. After gaining invaluable experience at FMR she moved to Primedia in 2010 (Cape Talk, Kfm and EWN) where she gained invaluable additional insight into radio operations, producing, reporting , presenting and news writing. In May 2015 she joined the SABC as a radio News Anchor/Journalist. She presents national and international news and is constantly expanding on her presenting and reporting skills. Her performance was recognised when in April 2017 she received Liberty Radio Awards’ prestigious Best PBS News Reader Award. Nomsa’s desire to create a platform where she could help clients formulate their stories and clearly convey their messages resulted in her becoming a Founding Member and Joint Managing Director of Tishala Communications (Pty) Ltd. Tishala is, aptly, Swahili for ‘one who has a strong will power’. Tishala specialises in Public Relations for events and campaigns and has built a solid reputation for productivity and reliability. Tishala is strongly committed to helping their clients business flourish and has presence in Johannesburg and Cape Town , and their medium and long-term objectives are to create a solid national and African footprint.